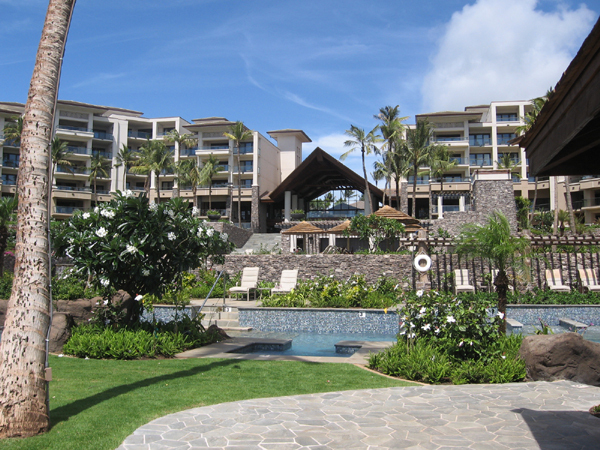 WOC provided design services for the demolition of the former Kapalua Bay Hotel for new construction of residential units. Civil engineering design services included preparation of on-site improvements, plans specifications, and cost estimates for grading and drainage, roads, storm drains, water, sewer, and construction details. Other improvements included associated amenities such as a spa building, sales center, activity pool area, restaurant, landscaped gardens, water features, parking facilities, and at-grade parking lot improvements. General Contractors Association (GCA) Hawaii 2010 Build Hawaii Grand Award for Construction More Than $100 Million.